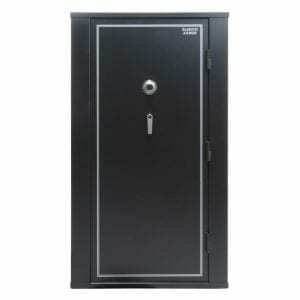 A modular safe for those personal items worth protecting! Same Zanotti Armor modular design with an additional proprietary “Fire Shield” lining for that “extra” layer of comfort and defense. We’d like to introduce your new Executive safe, the X-1 from Zanotti Armor. 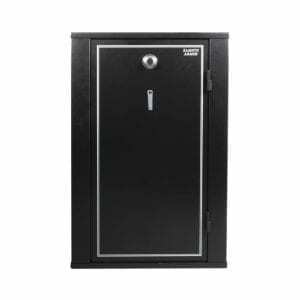 The Executive X-1 is the latest innovation in elite security offerings from the team at Zanotti Armor. 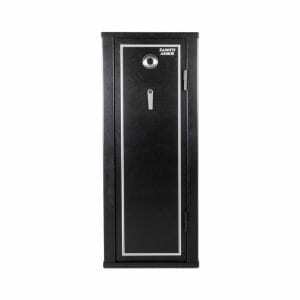 The X-1 is a safe rich with features that can be custom tailored to suit your specific needs. 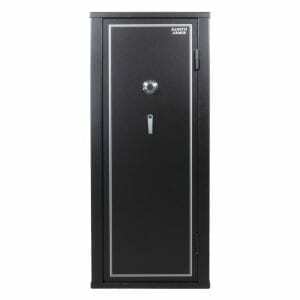 Manufactured with the same modular design made famous by Zanotti Armor, the X-1 is perhaps the most capable premium safe available. 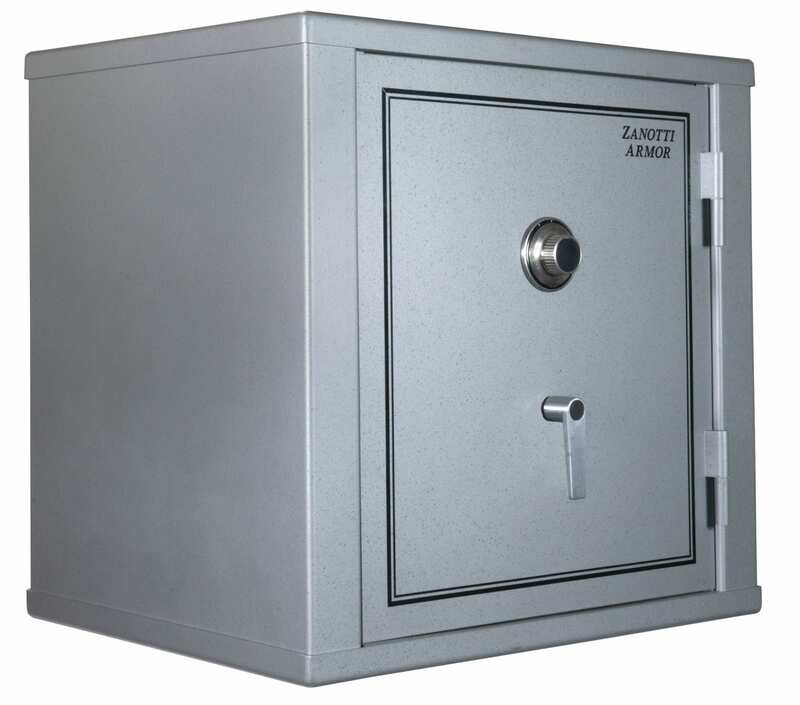 New developments for the Executive X-1 safe include a proprietary Fire Shield capable of protecting your valuables even if disaster strikes. 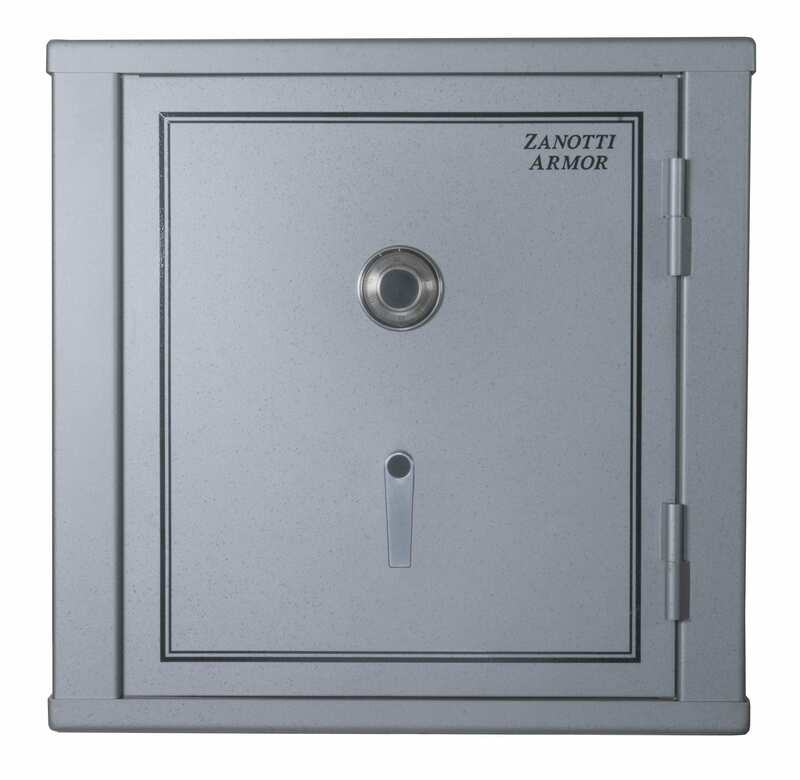 Rest assured your personal belongings are safe wrapped in this extra layer of defense from Zanotti Armor. 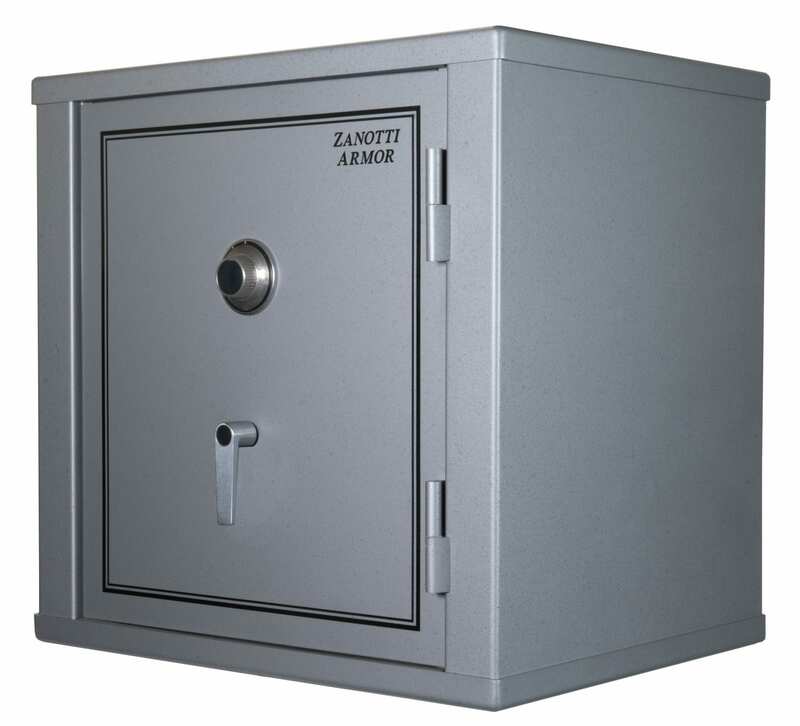 Like all other Zanotti Armor safes, users have the ability to tailor their safe to their own specific style and preference. Exterior finishes include your choice of Black or Gun Metal Grey. 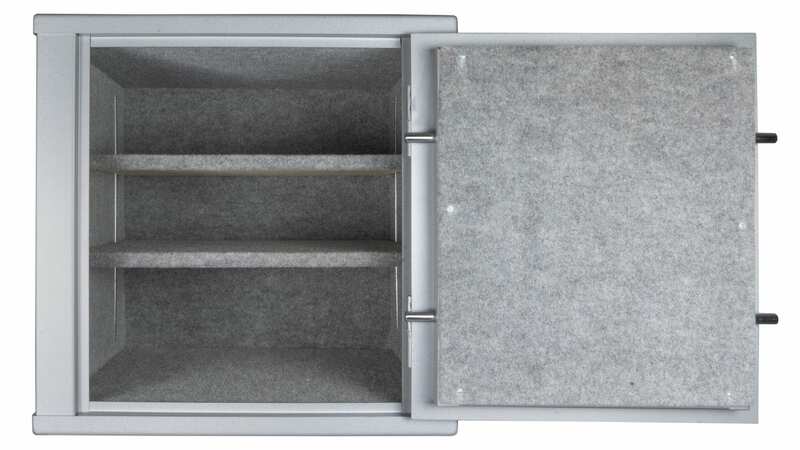 A flexible interior offers users the ability to design a layout specifically set up for your personal belongings. Pre-orders are being taken now with expected delivery in February 2019.